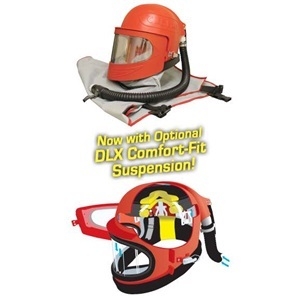 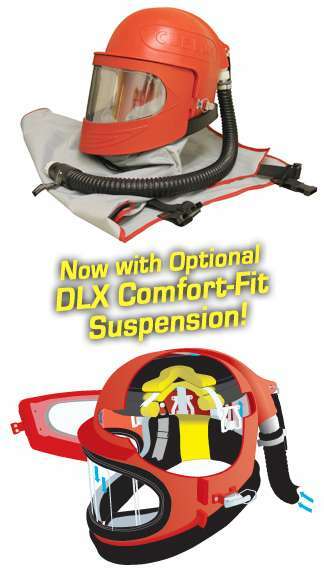 CO MONITOR REQUIRED: OSHA requires Grade D quality breathing air and NIOSH-approved Type CE continuous-flow supplied-air respirators for abrasive blast operators. 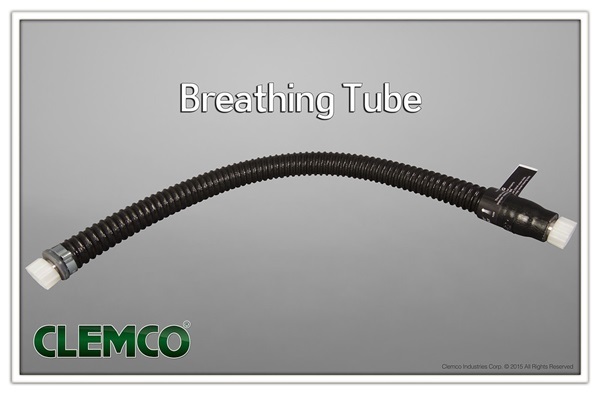 OSHA regulations call for a maximum exposure limit to carbon monoxide of 10 parts per million (ppm). 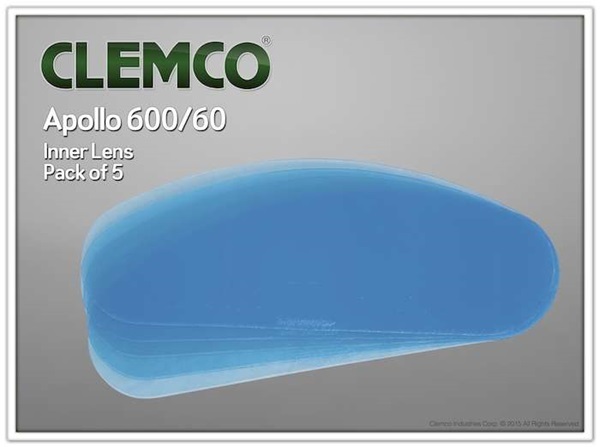 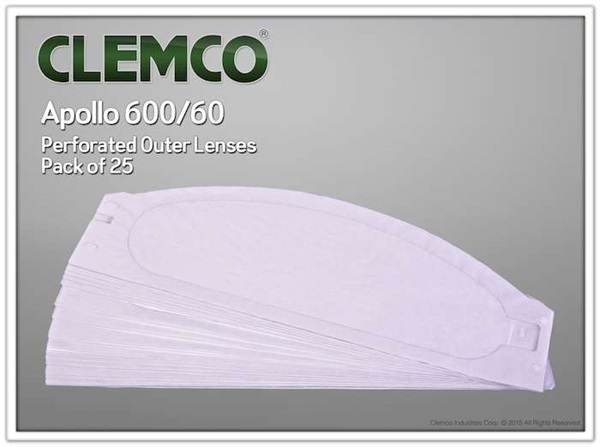 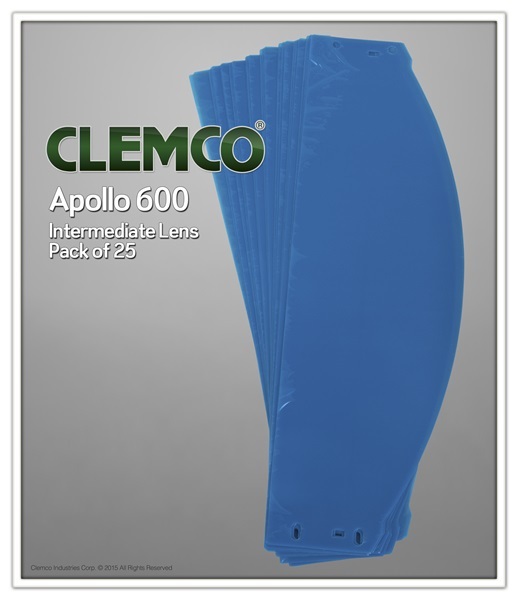 LEARN MORE ABOUT THE APOLLO 600 HERE!